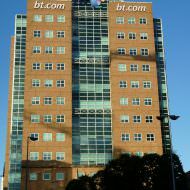 A 14-storey (203ft) office building completed in 1998 at a cost of c£30m. 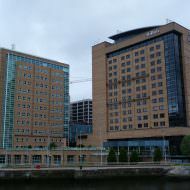 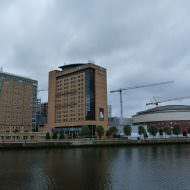 The building is known as the BT Riverside Tower (following consultation with BT staff) and it is the corporate headquarters of BT in Northern Ireland. 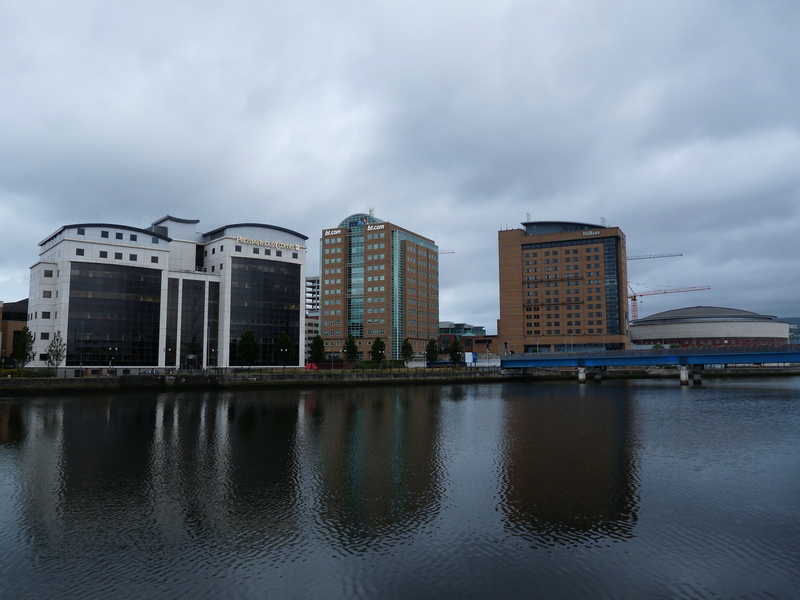 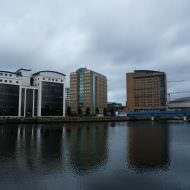 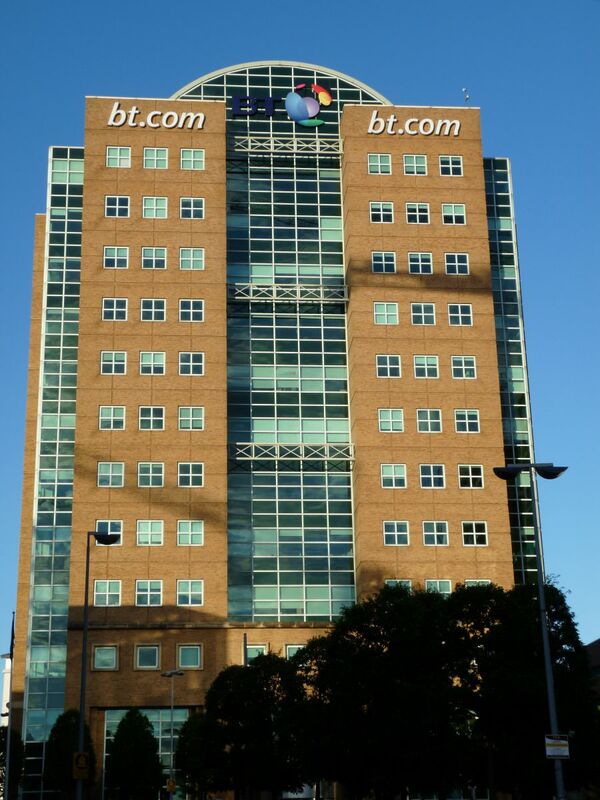 Previously BT staff were located in five office blocks at various locations in Belfast city centre. 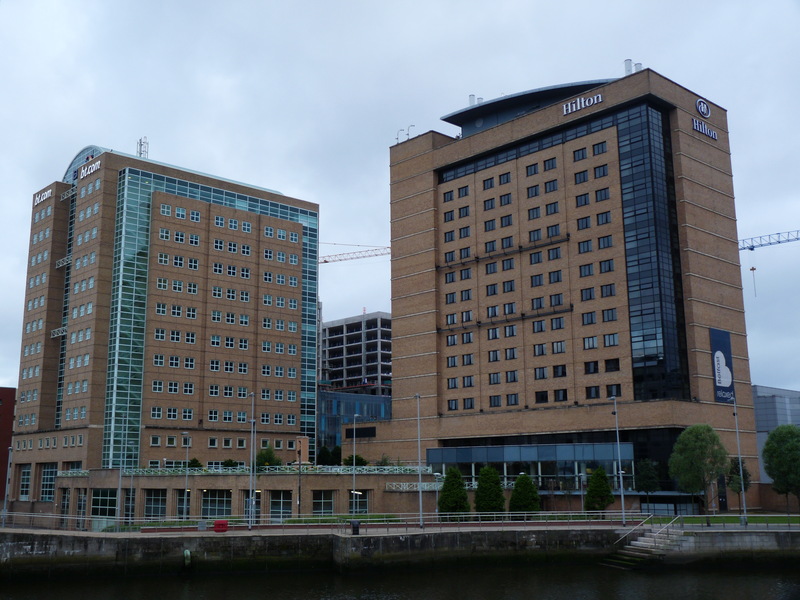 Over 1,000 staff were transferred from buildings such as Churchill House, Dial House and Centre House between October and December 1998. 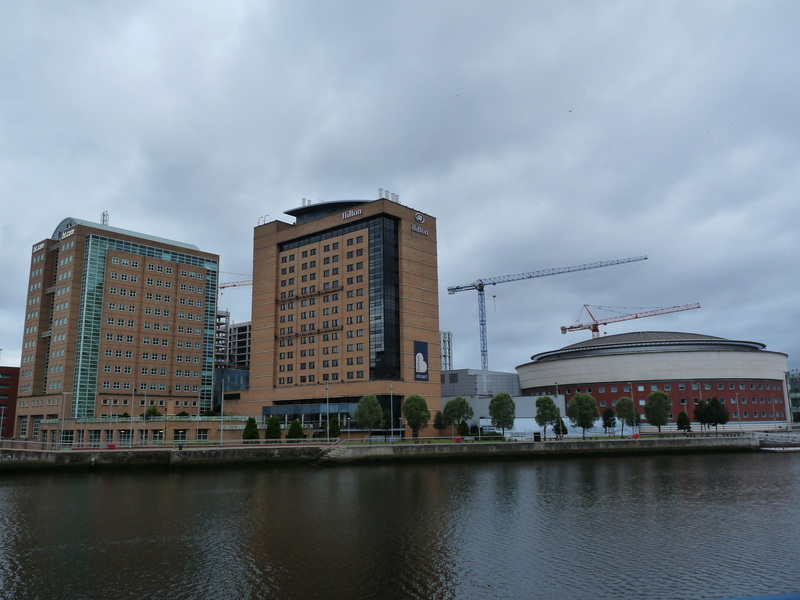 June 1st 1998 marked the official topping out of the building with a ceremony attended by then Belfast Lord Mayor Councillor Alban Maginness.